Tailored legacy software modernization plans to help you get the most out of your existing investment. Are you struggling to maintain a complex legacy application? Want to move to microservices but don’t know where to start? Is your development team losing hope? Do these problems keep you up at night? Rewriting a working application is like throwing away money. There are so many business rules and lessons learned wrapped up in your code base you will set your company back years by rewriting. Old software can be modernized over time to give it higher quality and make it faster to fix bugs and add features. Imagine releasing bug fixes in hours, not weeks. New features are added, debugged, and released faster than your customers can request them. Rewriting a working application is throwing away money. Simple “Lift and Shift” strategies can get you off-premise and save you some operations costs, however the real cost savings of a cloud strategy aren’t realized until you take advantage of everything the cloud has to offer. 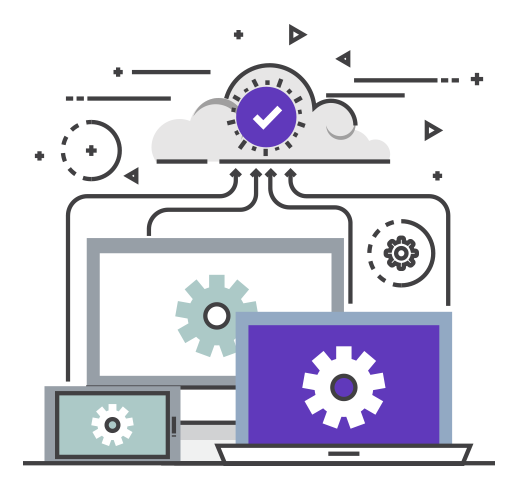 Fast feature deployment, infinite scaling, and automatic deployment are all available even for legacy systems. To wring every bit of productivity out of the cloud you need to modernize the architecture as well as the application, but you don’t have to do it all at once. By identifying the hot spots in your legacy code, you can focus on the features that have the highest ROI first. Adapt your code piece by piece and know exactly how much you are saving on each one. What’s top of your list? Pick Three. James Stevens, Hedgerow Software Ltd.